BB Cream – What’s all the fuss about? I’m a little behind the ball with this post – BB creams have been carving up the beauty market in the last few years! But I figured this would make the perfect blog post as I’m quite regularly asked “what the heck is a BB cream?” and “what BB cream do you recommend?” So here we go! BB cream, or Beauty Balm or Blemish Balms, was originally developed by a German dermatologist who wanted to offer his clients help with covering redness and sun protection after facial peels and other minor skin cosmetic procedures. The popularity of BB creams later soared in popularity thanks to the Koreans who loved the flawless effect this light weight coverage product gave their complexion. But what the heck is it? BB cream is like a lightweight tinted moisturizer with sunscreen and, usually, some anti-aging goodness biffed in for good measure. 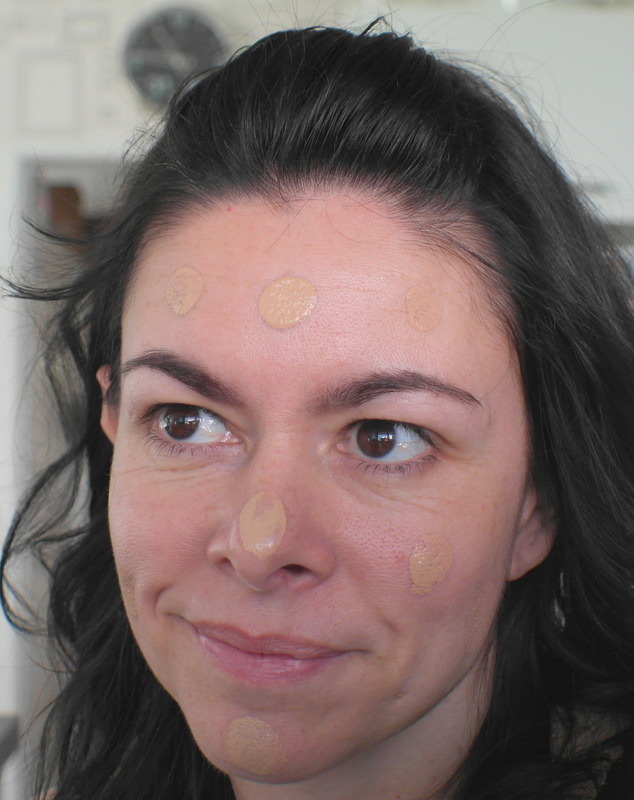 BB cream can be used as a standalone product on your face in place of foundation, or, if you like a fuller-coverage, you can use BB cream as a base under your usual foundation. Alrighty then: Which BB cream is a good one? Yeah, well, that’s a bit of a trick question, because this depends on your answer to these questions: What kind of skin do you have? Dry? Oily/combo/dry? What is your skin concern? Is it your oily/shiny skin? Or is it defiantly dealing to the fine lines that have popped up overnight? Or do you want to deal to patchy redness? Good news, all of this is possible: There’s a plethora of BB creams suited to your needs. Just work out the answers to: What’s your skin type? Second: What you want to deal to? I can absolutely let you know the BB cream I recommend, but be mindful I can only truly speak for a BB Cream that’s suited to my own skin type, not others! My skin type is oily. My concerns are zits (Mum promised me I’d grow out of them, she lied) and my under eye wrinkles. Based on this, my tip top BB cream is, surprisingly, also one of the most affordable at around NZ$18 (isn’t it awesome when this happens?) 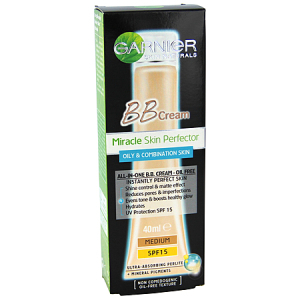 – Garnier’s Miracle Skin Perfector BB cream for combo/oily skin. ‘Miracle Skin Perfector’… Isn’t that a bit over the top? Nup (shakes head). This BB Cream does amazing things for my skin! 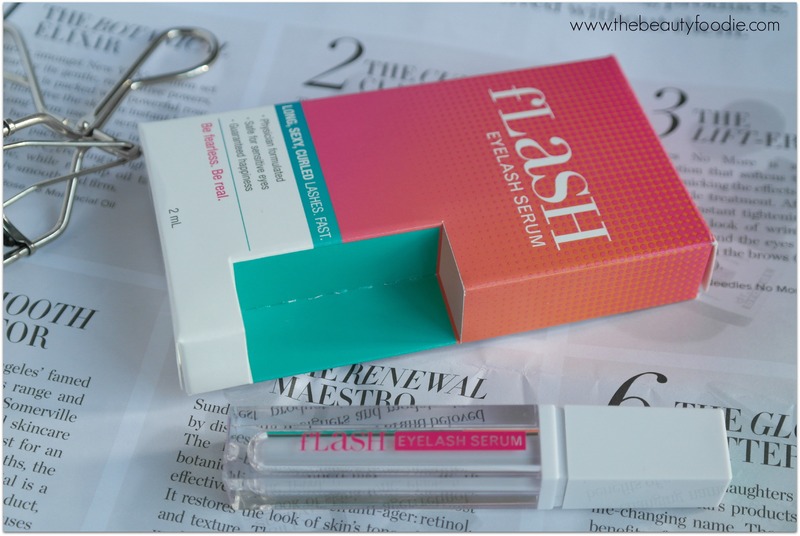 Despite offering a lightweight coverage this little beauty evens out my skin tone, hides most blemishes, provides shine control yet somehow gives me a healthy glow at the same time. It’s also blocking out harmful UV rays with it’s SPF 15 (good for office bound days). Oh – and it’s totally buildable, I wear one light layer for day and a little more applied for night time: Good to go! In summary, if I’m tired or feeling below par this is the product I reach for as it simply makes me look better than I feel (actually, I wear this most days)! Having temperamental skin too, I’m pleased to report this hasn’t broken me out (and if anyone was going to suffer a break out- it’d be me). How to put it on? Squirt a small amount on the back of your hand (e.g. the size of a small pea) and then, using your fingers, dot it over your face. Blend with your fingers (making sure you focus on blending around your hairline and jaw line). This easy and fast application is another reason why BB cream is such a hit with all ages and skin types: It’s seriously low in ‘faff factor’: The best way to apply it is with your fingers and blend baby, blend. Any downsides? One. I find by mid afternoon my skin starts to look a bit shiny, so I find it works best if I use a primer before applying BB cream and if I set it (by pressing some loose or pressed powder* over the BB cream post application). Sorted. Not an oily/combo chick but wanting to give BB Cream a bash? Luckily Garnier are on the ball and have several varieties to suit different skin types and concerns. Even better news is these BB Creams have, generally, all received favourable reviews from Beauty gurus so it seems Garnier offers good solutions for your BB cream needs! So, are you on the BB bandwagon? What brands have you tried and enjoyed? I’d love to hear! *Pressed powders that get my big thumbs up are: Mac’s Blot Powder and Rimmel Stay Matte Powder. Where to buy? Most supermarkets, pharmacies, The Warehouse and Kmart.